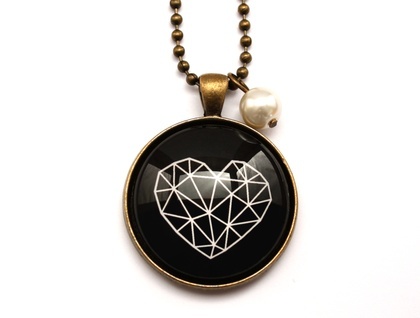 This necklace features a geometric heart illustration which sits under a 3cm glass dome and is set in a solid vintage brass setting. The pendant is complemented with a single cream pearl alongside. 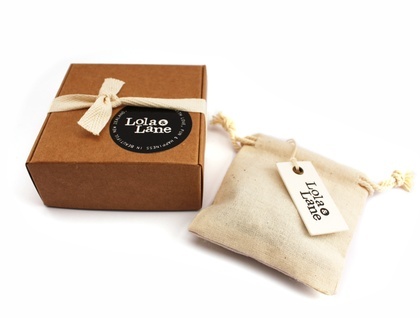 All pieces come ready for gift giving in an eco cotton drawstring pouch.